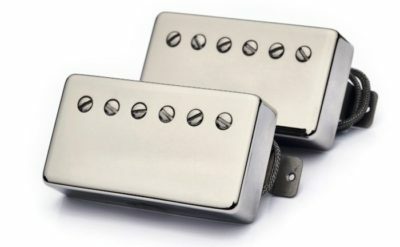 Tyson Tone offers PAF humbucker pickups with incredible dynamics, touch sensitivity and attack – just like the best vintage examples. They also have lots of clarity – note and string definition. Original vintage PAF guitars, pickups and repairs were used to design each humbucker. -Maple spacer. Wax potting by request only.